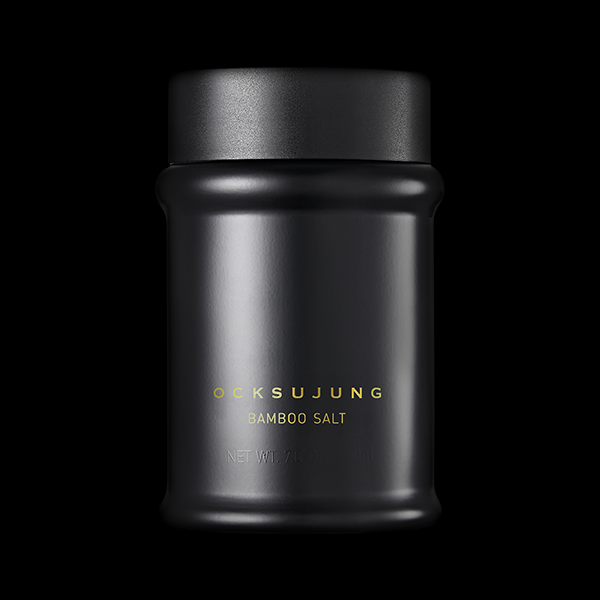 The differences in OCKSUJUNG’s outstanding basic production method make the company the most trusted BAMBOO SALT brand in terms of quality, differentiated from other companies. These differences perfectly match the production method developed by the BAMBOO SALT inventor and are applied equally to all of the BAMBOO SALT products, because following the principles is the way we keep our pride. You will be fully satisfied with OCKSUJUNG’s quality as fine as jewels. OCKSUJUNG uses select sun-dried salt from the west coast in Korea ‘without removing bittern’ for synthesis of core arsenic (核砒素), which the inventor highlighted. As for the bamboos, we are receiving golden bamboos, one of the 25 bamboos grown in Korea, older than 3 years under cultivation contract with regional farms. Add to this, we roast BAMBOO SALT for more than 15 hours not with pine wood fire but with pine charcoal fire, not in the stainless steel brazier or red clay kiln but in the iron brazier. OCKSUJUNG’s stubbornness about quality makes us chose certain seasons. For the best quality, we only produce in spring, fall and winter. OCKSUJUNG is so meticulous that we put meaning to the number; we don’t just roast 8 times and apply high temperature processing but go further to roast 9 times and apply high temperature processing with ‘pine resin’. We have developed technologies for developing BAMBOO SALTt roasted 9 times which can be used in food and secured the ‘fine particle’ grinding technology not only to preserve medicinal molecules but also to provide excellent food texture which you might have not experienced with any other salts around the world.  ∙ Manufacturer and Seller: Korea Bamboo Salt Corp.
∙ Quality Assurance Standards:We follow the relevant laws and consumer dispute resolution standards. There are many ways you can eat or use BAMBOO SALT. You can use BAMBOO SALT instead of regular salt to season various types of food. It enhances the original effect the food has and adds flavor to make the food itself good medicine. However, the traditional way of use this premium salt only particular people know is to melt in your mouth, which is the best way to appreciate the essence of BAMBOO SALT. Take a very small amount of BAMBOO SALT (just a pinch), put it in your mouth, melt with saliva, hold for some time and swallow it slowly. Try 2-3 times a day first, and after 15-30 days of adaptation period enjoy the taste of BAMBOO SALT as often as you want. After this process, taking a large amount of BAMBOO SALT poses no harm. You will be fascinated by the unique sweet flavor of BAMBOO SALT as if it held the spirit of dew gathered in pure and clean mountains deep in the night. All of the products you purchased on ocksujung.com are delivered by OCKSUJUNG’s designated carrier Korea Post EMS. We’d recommend you to send your purchase via Korea Post EMS for exchange / return / after sales service and OCKSUJUNG is not liable for any delay or loss in case you use carriers other than OCKSUJUNG‘s designated carrier Korea Post. You may have to pay duties during shipment based on the customs regulations. The amount of duty varies by region or product. Buyer needs to pay the duties. - For your order: shipping cost will be automatically calculated depending on the country and weight.  The products you purchase on ocksujung.com are exchangeable/refundable within 14 days of receiving the products. You can get an exchange or a refund at where you purchased. ※ We’d recommend you to use our designated carrier for your exchange / return request. Please note that your exchange / return process may be delayed if you send your product arbitrarily. 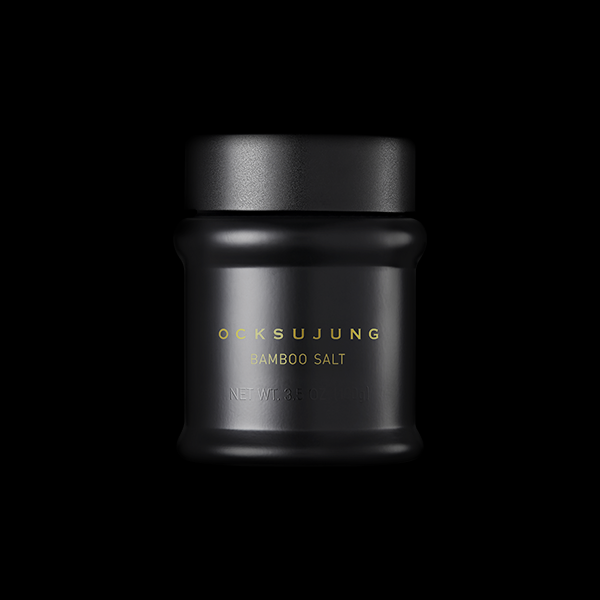 All of the OCKSUJUNG products come with a dedicated OCKSUJUNG shopping bag and bamboo salt samples.